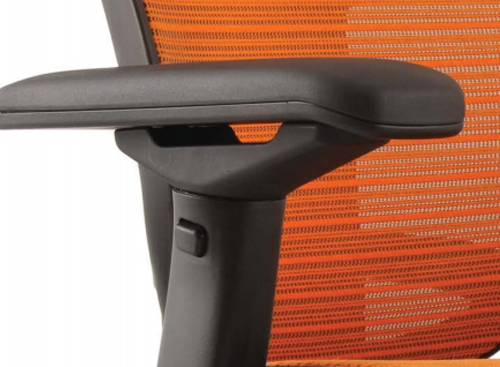 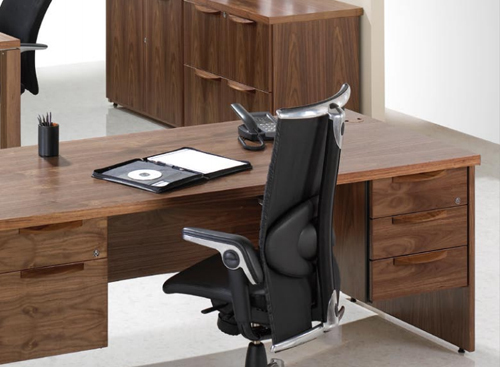 When deciding on the best office furniture for your business, it is important to consider the correct desk for the user’s requirements. 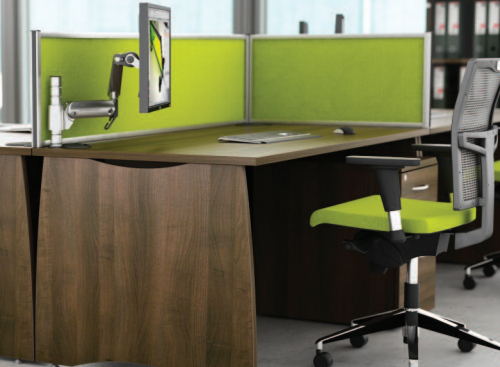 Giving your staff the right workstation can create a much more positive attitude and help generate better productivity from individuals. 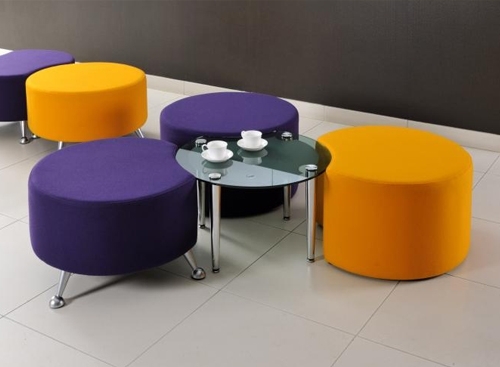 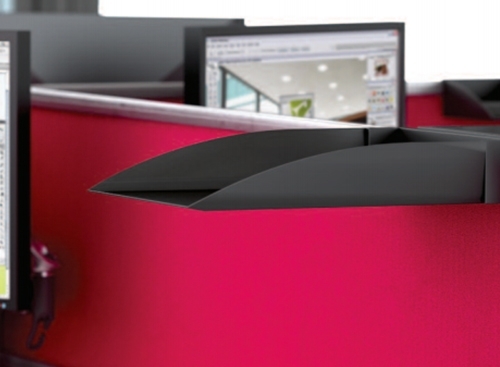 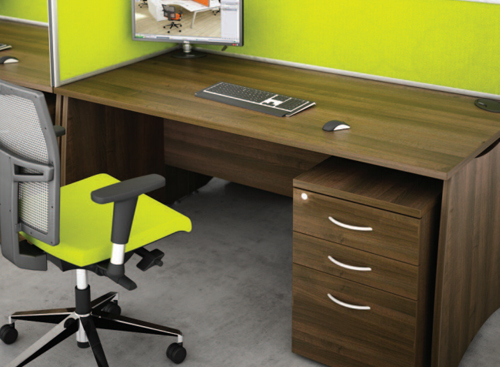 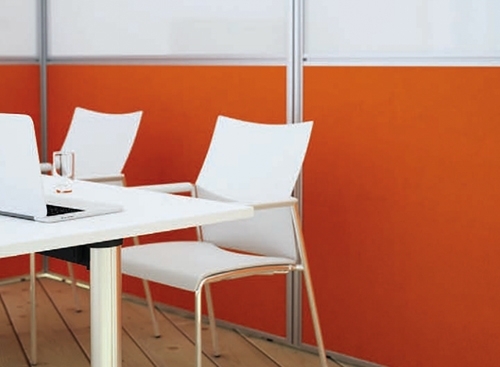 By use of correct space planning in the workspace not only are you able to create an efficient working area that gives an impression of space but a poorly laid out office using the wrong desks or workstation can create a negative atmosphere in which to work and the wrong impression to your visitors. 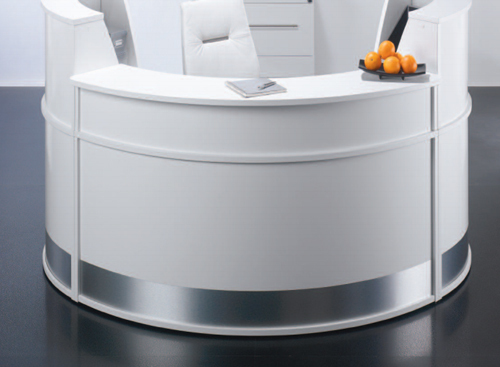 From individual stylish workstations in many shapes and sizes including wave desks, bench desks, rectangular desks, conference end desks, reception desks corner or radial desks, Vale Office Interiors can cater for all your needs. 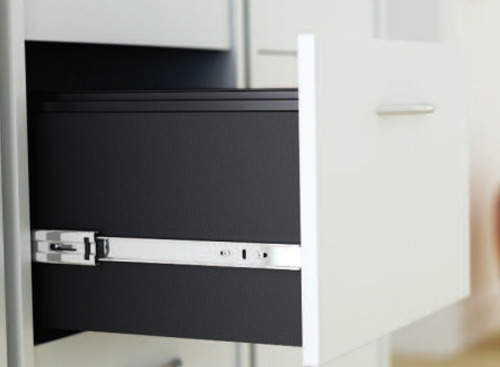 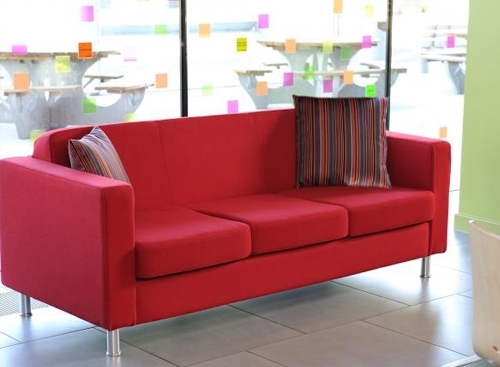 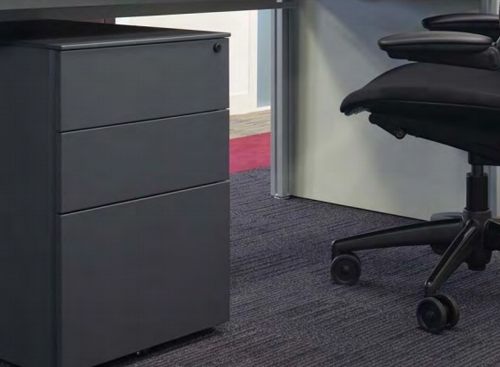 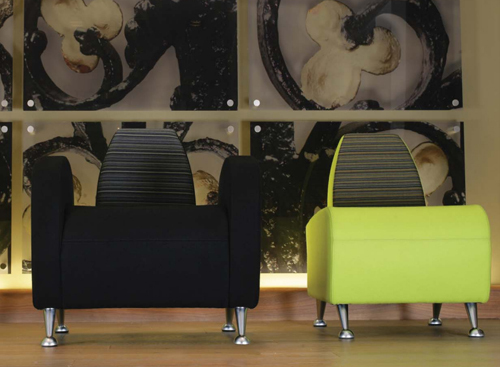 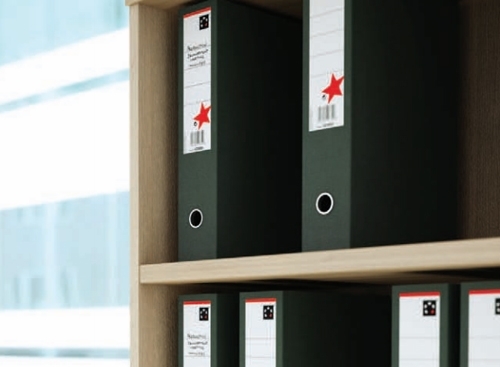 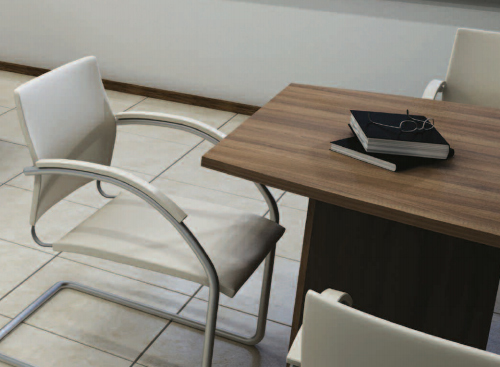 Whether you want to furnish a home office study, a call centre, an executive office, general work desks or a reception, Vale Office Interiors can assist with finding the right solution for you. 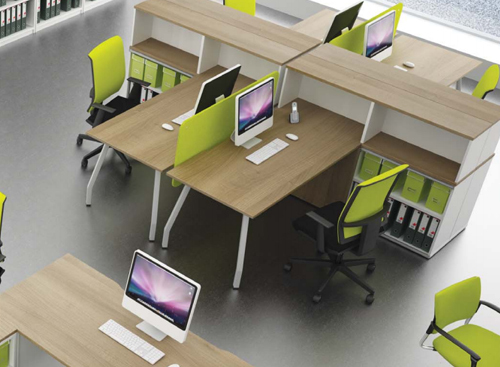 Whether you require bench desks or system desks for hot desking, call centres and control rooms or bespoke executive desks and complimentary office storage for Managerial and Directors offices, our wide choice of office furniture to suit all budgets should suit your needs. 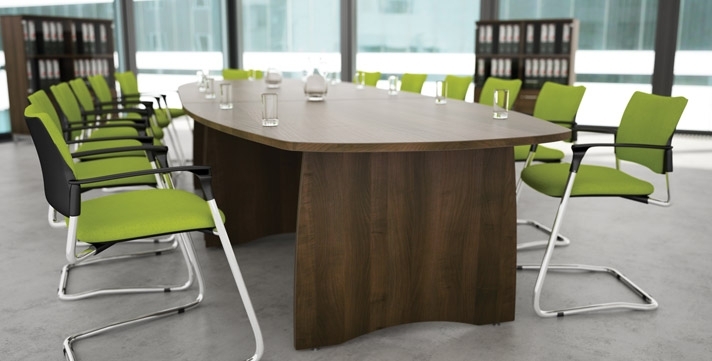 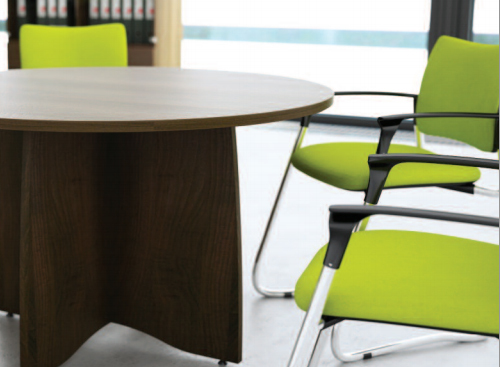 From office desks and tables, including boardroom and conference tables, modular and meeting tables, Vale Office Interiors offer them, in a variety of different styles, sizes and finishes to complement the individual requirements of your workplace.